California Dreaming? 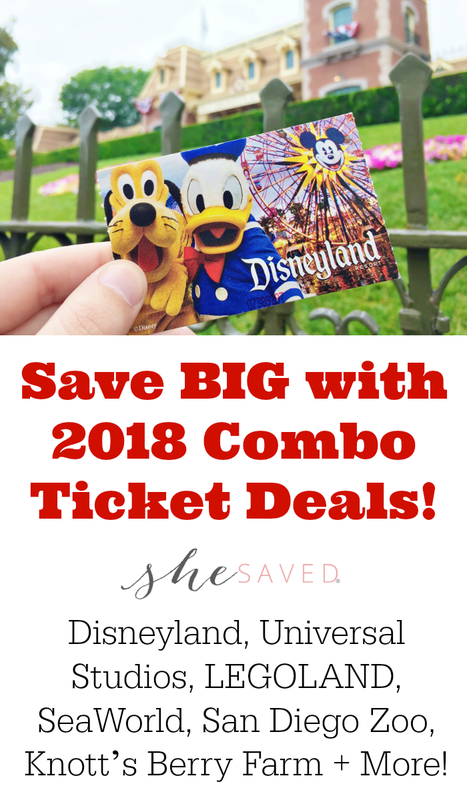 Save BIG with 2018 Combo Ticket Deals for Disneyland, Universal Studios, LEGOLAND + MORE! Looking to make your next Southern California vacation the BEST one yet? Make sure to book your Combo Tickets with Get Away Today! 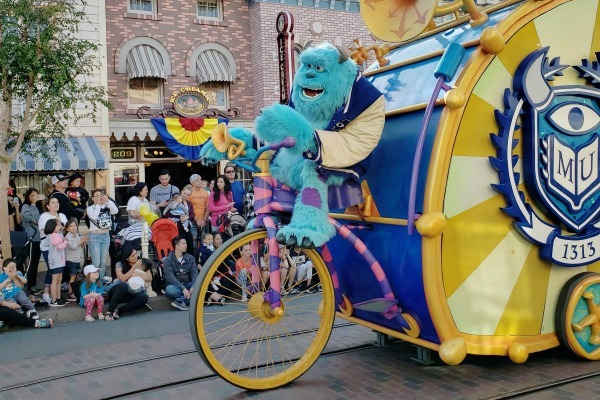 Not only do their Combo Ticket Deals save you money off the gate price, but you’ll also be able to experience everything that Southern California has to offer. 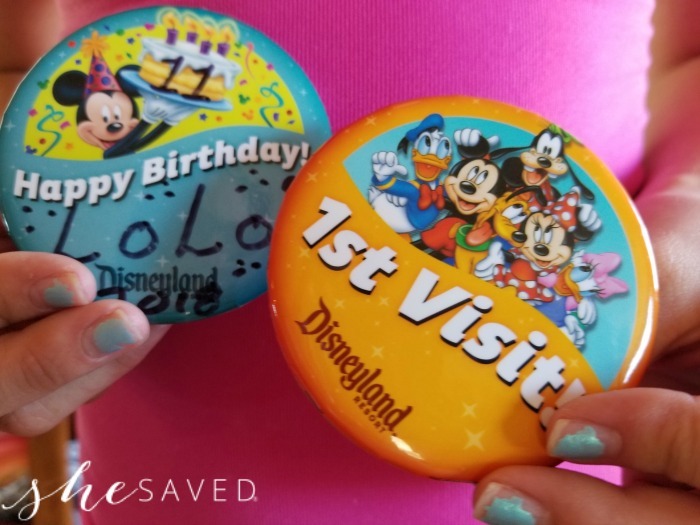 When it comes to travel I’ll take any extra savings that I can get and these offers come in SO handy! 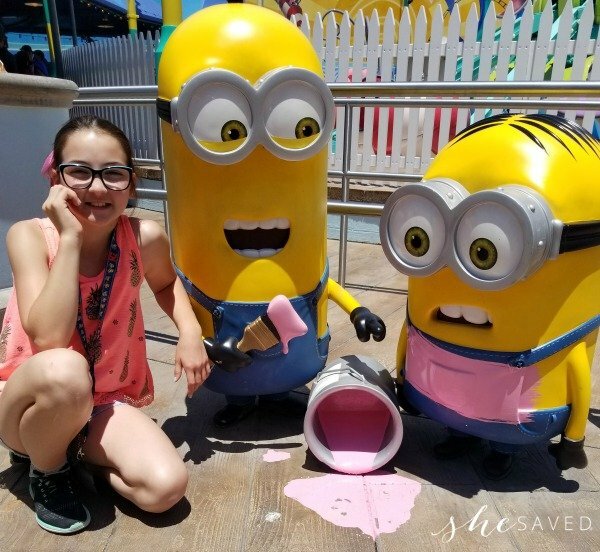 Combine your favorite attractions like the Disneyland Resort, Universal Studios, Knott’s Berry Farm and more! $422.00 per adult, $400.00 per child (ages 3-9) for Park Hopper option. $372.00 per adult, $350.00 per child (ages 3-9) for 1-Park per Day option. 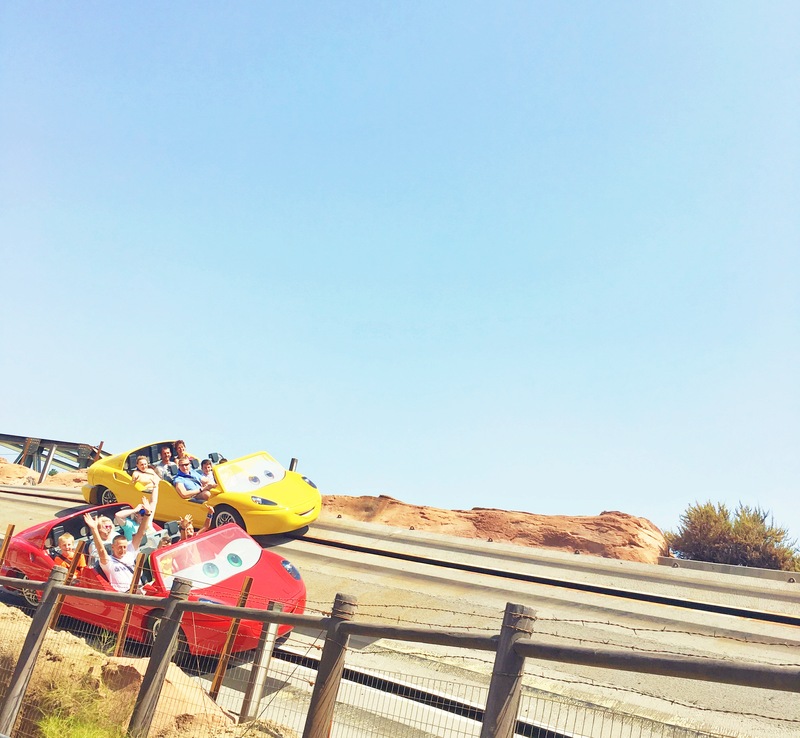 $423.00 per adult, $401.00 per child (ages 3-9) for Park Hopper option. $373.00 per adult, $351.00 per child (ages 3-9) for 1-Park per Day option. $376.00 per adult, $350.00 per child (ages 3-9) for Park Hopper option. $326.00 per adult, $300.00 per child (ages 3-9) for 1-Park per Day option. With so much to see and do, you won’t want to miss out on any of the fun! To book your next Southern California vacation, visit getawaytoday.com or call 855-GET-AWAY to speak to an agent directly. Don’t forget to mention promo code SheSaved for an additional $10 off your hotel and tickets package. Make sure to let them know that She Saved sent you!